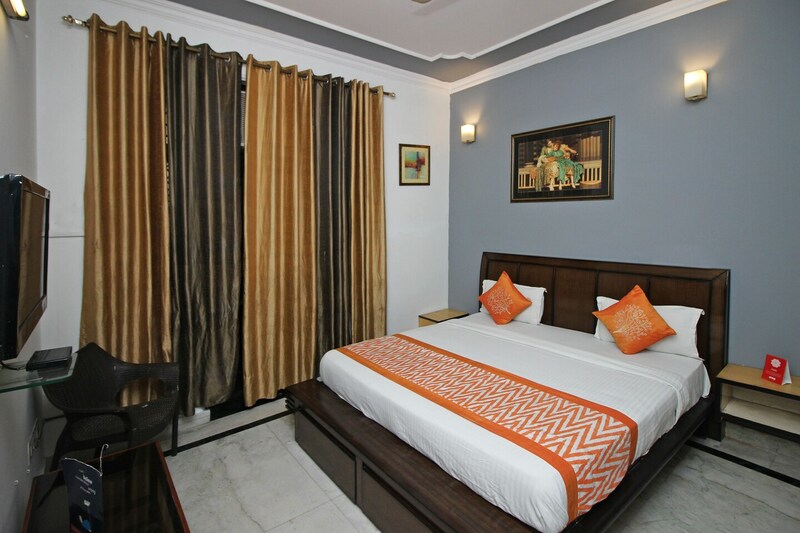 Located in the heart of Noida, OYO 9222 Viditva 2 promises a great experience to the guests at affordable rates. The well trained and friendly staff of OYO maintains the property and ensures your stay is smooth. Explore Noida and visit the famous landmarks and attractions such as Worlds Of Wonder, Shri Kalkaji Mandir and Akshardham among others. Need cash? There is Punjab National Bank ATM, Punjab National Bank ATM and IDBI Bank nearby this property.